Social Media, the hot topic on everyone’s lips. How can I create engaging content? How can I reach the masses? How can I sustain valuable relationships with my online community? There’s a lot to consider, sharing a hilarious cat video and crossing your fingers hoping for success is no longer considered an effective or particularly impressive social media strategy. Social media has grown at an exponential rate. There’s a new platform to consider almost daily. Platforms are consistently updating their functionality and algorithms so it’s never been more imperative you stay ahead of the game. Enter Facebook, the platform that gave us FREE, effective marketing via social media for years. The good old days. Let me tell you, those days are gone. As in, ‘Gone With The Wind’ kind of gone. Now, Facebook will only show users stories that are of interest to them. Overly promotional salesy type posts often get hidden altogether. BOOO Facebook! But what does all of this mean for the average business owner, I hear you say? Well, in short it means that content must be strategised. Taking into account the numerous new updates for each platform, post types, visual strategies and your target demographic. 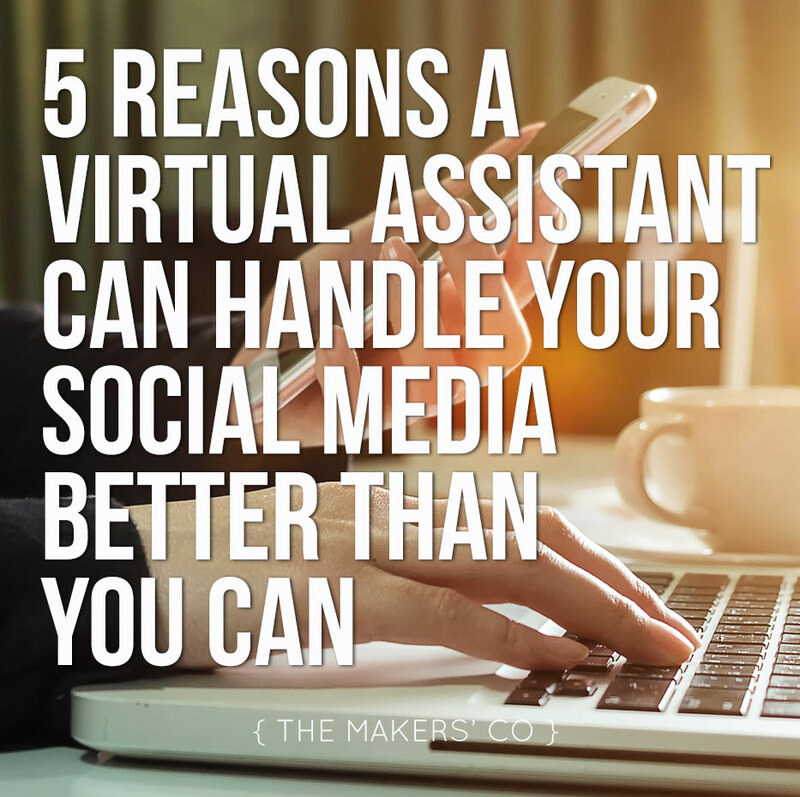 Which brings me to my very relevant point: Virtual Assistants CAN handle your social media better than you. The magical word TIME would have to be one of the best reasons why you should consider outsourcing your social media. 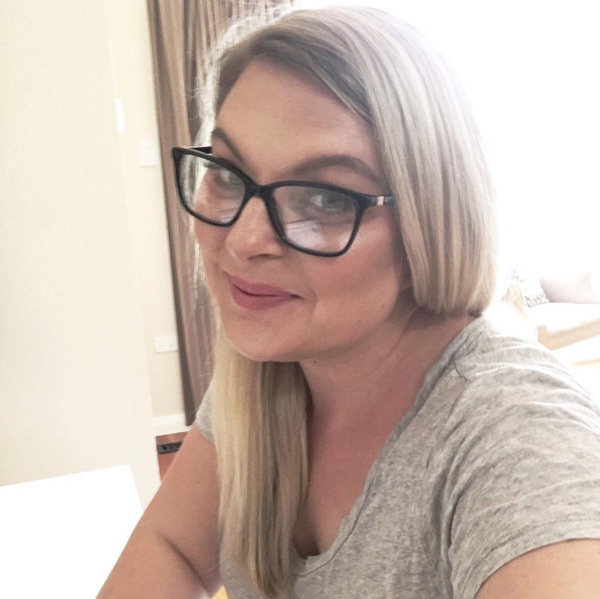 In between running your business and having some sort of thing resembling a life, do you really have the TIME to monitor the success of each post? Do you want to painstakingly trawl through countless articles, images, quotes and the like to find the perfect piece relevant to your brand? Do you want to spend forever and a day styling your Instagram feed so there’s a soft hue of rose pink on every photo, alternated with gorgeous quotes that will appeal to the creative users on the platform? Well maybe you do but I can tell you as a business owner, manager or entrepreneur, that brain of yours could be better utilised. Do you have scheduling platforms at your disposal? 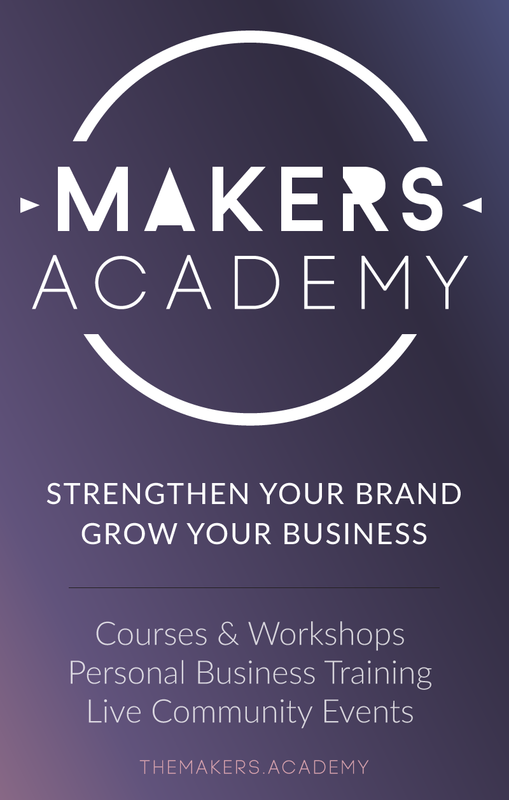 Ready to plan and post for two weeks in advance across a myriad of social media platforms? I thought not. Guess what? A virtual assistant does. And guess what else? They will utilise all of these fancy tools to ensure your posts are scheduled at the optimum time per platform to reach your desired demographic. Effective social media marketing is all about getting the right product or service, to the right place, at the right time and hopefully, making you a profit in the process. Did you know that Video’s are so hot right now? (Video views increased from 4 billion to 8 billion daily between April 2015 and November 2015 on Facebook alone!). Do you know that effective use of hashtags can make or break you on Instagram? Did you know that Instagram posts with at least 1 hashtag receive on average 12.6% MORE engagement? If you answered yes to all of these, you are one cool cat! Your VA makes it their business to be across all facets of social media trends to ensure you don’t have to. Get back to building your empire, son because trend hunters are at your disposal. Here’s a fun fact: VA’s have a genuine fondness of social media. They spend hours per day marvelling in and digesting its contents. This is an absolute necessity to work in the field and the genuine love for all things social will come out in their work. You know why? They don’t see it as work, it’s a passion. You can’t put a price on that. Speaking of price. Cost is my next relevant and crucial point. You don’t need to spend a fortune to make a big splash. Australian freelancers are readily available, accessible and affordable. Not only that but outsourcing will save your time and you know what they say ‘Time is Money!’. Don’t waste it doing something that feels like a chore. Outsource it to a specialist who will bring enthusiasm and passion to the table to the benefit of your brand. Social media isn’t going anywhere; it’s part of our culture and will continue to be for the foreseeable future. The need for businesses to engage with their online following to enhance their brand is undeniable. Check out my packages for more information on how YOU can outsource all your social media needs. I’m ready to work with you to establish and nurture your online presence. P.S. If want to SLAY Instagram like a BOSS, enrol in The Hashtag Hustle through Mums with Hustle. Explode your engagement and get seen by the RIGHT people grow your followers AUTHENTICALLY! Trust me, this course has ALL THE GOODS!